There are two versions of almost the same song by two different groups but the groups are almost one in the same. Sounds complicated doesn’t it??? Eddie Vedder heard an instrumental version of a Gossard song he had recorded with Ament and McCready and wrote the lyrics to “Footsteps“. At the very same time, the guys were putting together the Temple of the Dog album where Chris Cornell heard that song and really, really liked so he semi-rearranged it to fit some words. The Pearl Jam version was recorded live on May 11, 1992 and released September 27, 1992 as a B-side on the “Jeremy” single. 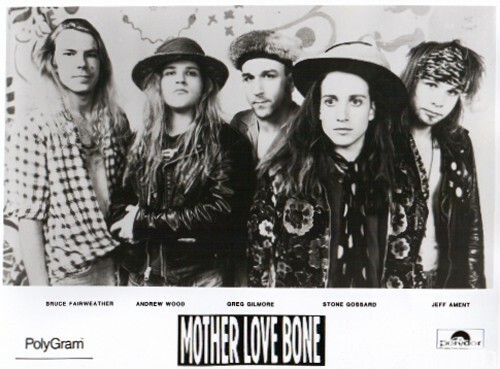 The Temple of the Dog album was released on April 16, 1991 as a tribute to Andrew Wood, the lead singer Mother Love Bone.